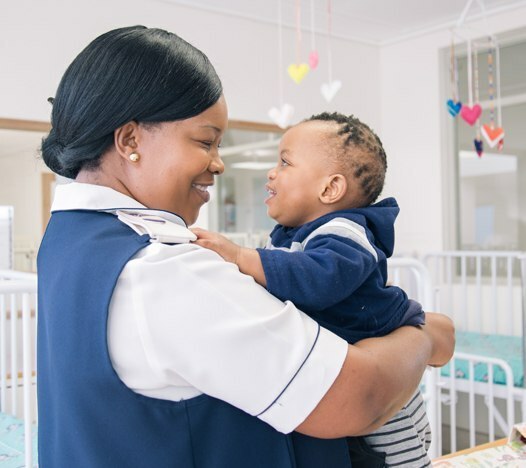 In 2017 Proud Partners donated R30 000 to St Joseph’s Home for Chronically Ill Children towards integrating their newly established rehabilitation project into their holistic care programme. 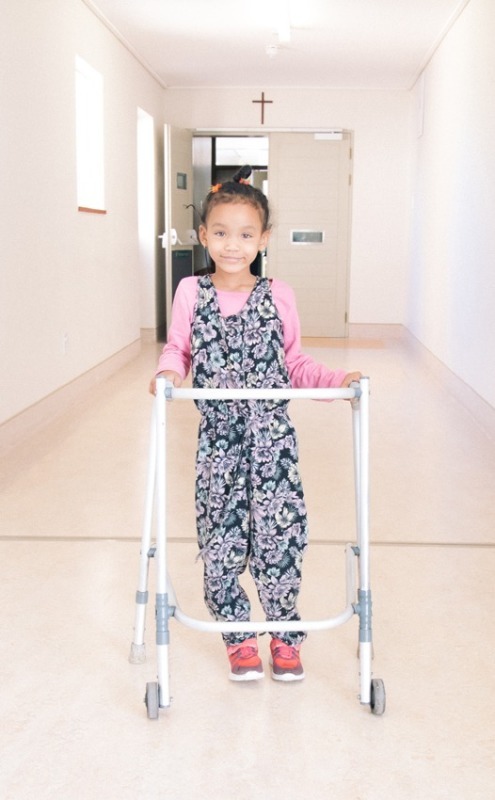 St. Joseph’s Home is an intermediate paediatric care facility for children with life limiting and life threatening illness, situated in Montana, Cape Town. The facility was established in 1935 by the Pallottine Missionary Sisters who believed that every child deserves a chance at childhood. More than 23,000 orphaned and vulnerable children have been cared for during the past 83 years. 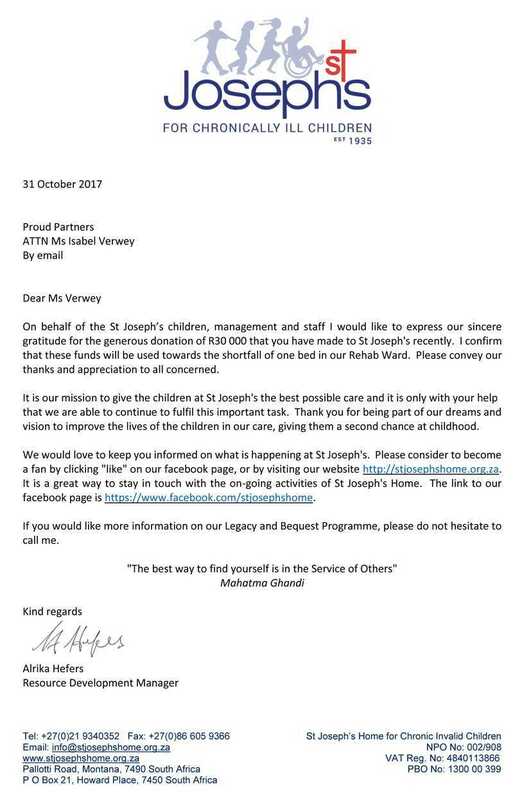 At St Joseph’s more than 300 vulnerable children each year receive a second chance at childhood, empowering them on their journey to better health, hope and wellness. Most of their children come from in informal settlements where clean water, electricity, sanitation and nutritious food are in short supply. 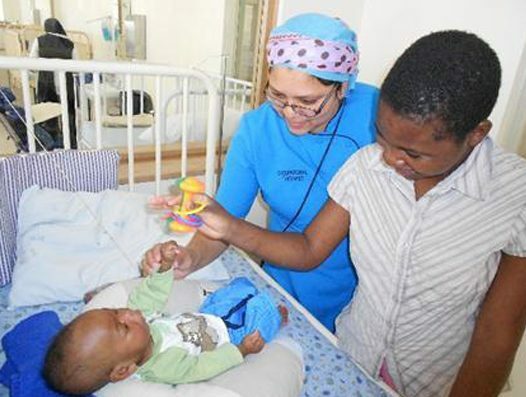 They rehabilitate children who have life threatening or limiting conditions. A team of health professionals work together with the family to facilitate the child’s healing process. South Africa was singled out in a WHO report as one of the countries with the highest motorcar accident rates in the world. 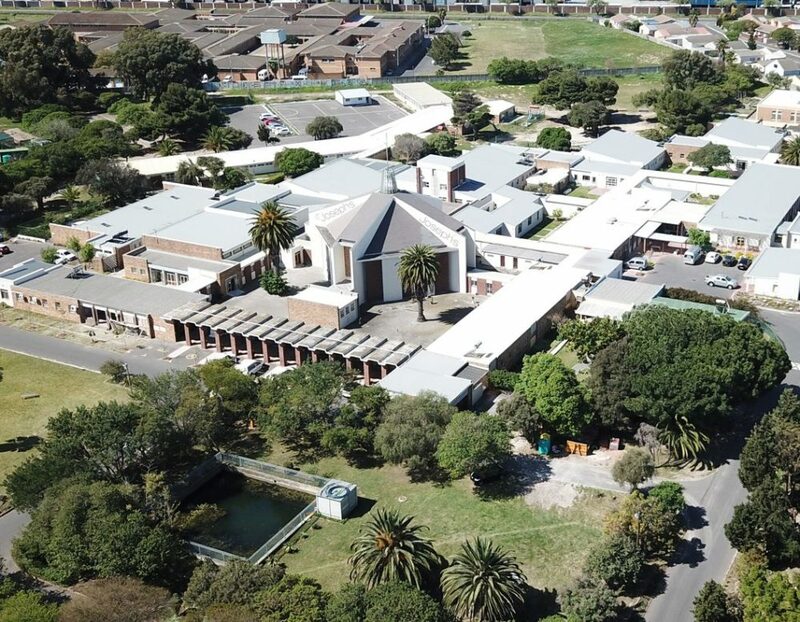 In most cases, children have either been passengers or pedestrians involved and left with, amongst others, serious brain injuries needing rehabilitation from a facility such as St Joseph’s. Added to that, shack fires and open fires in the townships have caused many children to suffer from extreme burn wounds. 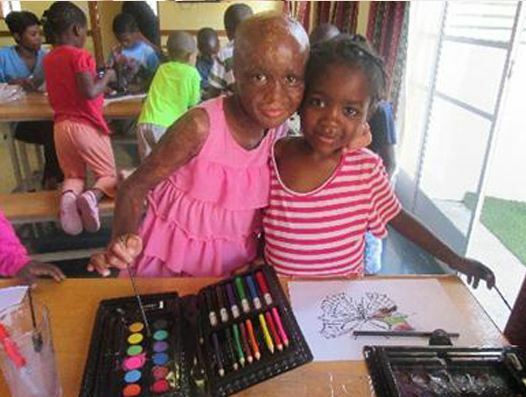 Burns are the third most common cause of accidental deaths amongst children under 14 years in South Africa. When patients are discharged from Red Cross after intensive surgery, they are admitted to St Joseph’s for continued nursing, wound dressing and rehabilitation. - A total of 174 patients were admitted during this period. Rehab now represents more than 35% of patient conditions. 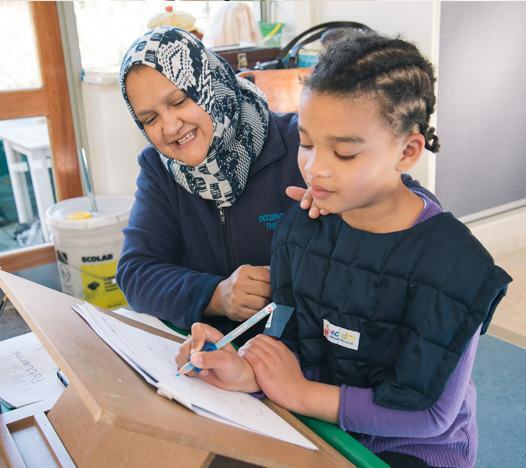 - The rehab team currently have 17 staff which includes: 1 manager, 3 physiotherapists, 3 occupational therapists; 2 social workers and an auxiliary worker; 1 speech therapist; 3 Rehab Care Workers, 1 pre-school teacher and 1 psychologist. - The most common conditions treated: Traumatic Brain Injury (TBI) 25%, Guillain Barre Syndrome (GBS) 9%, TB meningitis (TBM) 9% and Cerebral Palsy (CP) 21% of which TBI, TBM, CP; Burns and spinal injuries are the most challenging. The predicted Length of Stay (LOS) is 6 weeks to 6 months. Most of the patients has a LOS of 6 months. 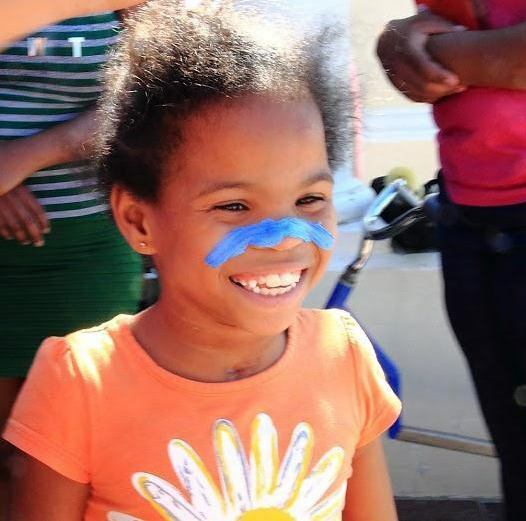 - The most referral sources patients originate from: The Metro region, mostly from Red Cross Children’s, Groote Schuur, Tygerberg Hospitals as well as the district hospitals such as Victoria; Mitchells Plain; Khayelitsha and Stellenbosch. - A first for rehab: A special ward, Sunflower Ward, has been upgraded and re-opened for rehab patients. The complexity of the rehab conditions; the associated high intensity nursing care and the vulnerability of these patients were some of the reasons for the establishment of a special rehab ward. "Health and Wellness for Vulnerable Children: Responding to the Needs of our time"